This will appeal to people with progressive ideas about what a seniors’ retirement community ought to be like. 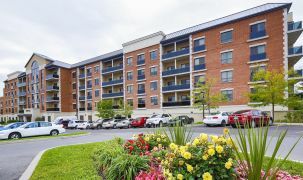 Independently run, this community will be able to respond flexibly to the needs of residents. 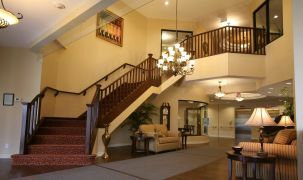 This community promises to be something special, for discerning seniors and families in the area. 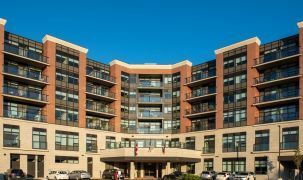 We love it that the developers invited Bradford seniors and residents to open information sessions where they were encouraged to provide feedback and guide changes in the development of the community. There’s an experimental aspect to this community that promises to make it open-ended in an ongoing basis, ideal for Bradford residents who are similarly progressive-minded. Services in this community will include shuttle service, gourmet dining, a pool, spa and more. Three meals a day will be served onsite. 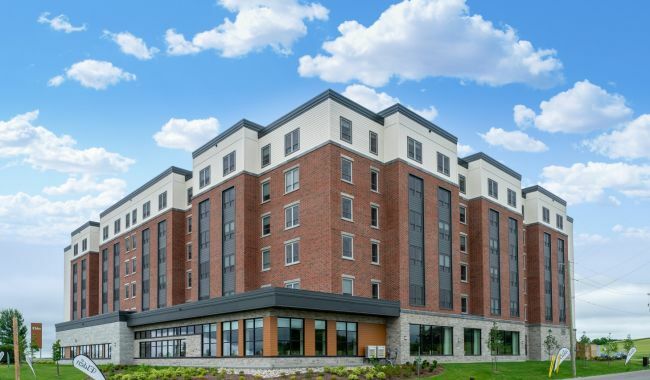 Safety and security onsite will include an emergency response system, front desk concierge, 24 hour staff onsite with exterior monitoring, pull cords in suites, safety pendants (if needed), and full fire alarm system with 24 hour monitoring. Care will include nursing on-site, doctor visits and medication administration (if needed). Accessibility will include grab bars and other design features. High quality independent senior living has been needed for a long time in the city of Bradford. I already like it. I like the fact that they listen to what seniors want. Sure, I enjoy life and I'm lucky, I am still driving, but I look forward to having a local option.